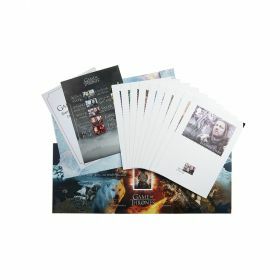 Don't miss this fantastic bundle offer and save 20% discount. 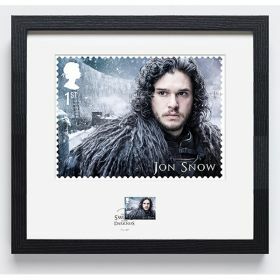 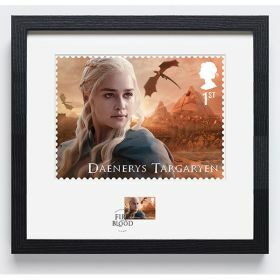 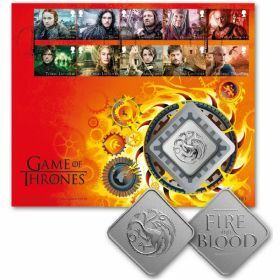 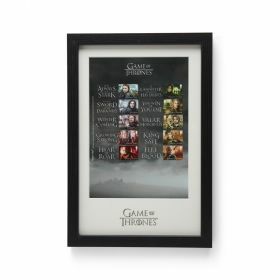 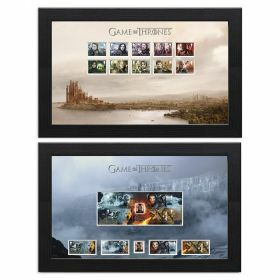 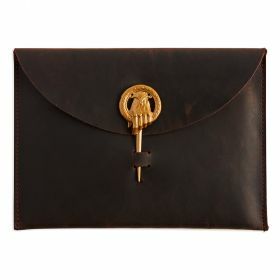 Includes the stunning Collector Set, Souvenir Folder and Souvenir Folder Stamp Sheet making it the ideal gift and collectible for any fans of Game of Thrones. 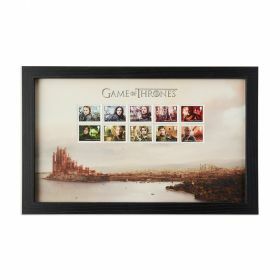 Save 20% discount vs buying these products individually. 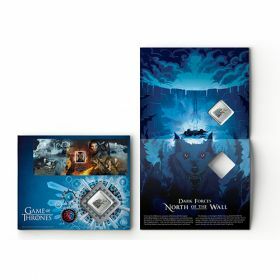 Fantastic way to own these products.